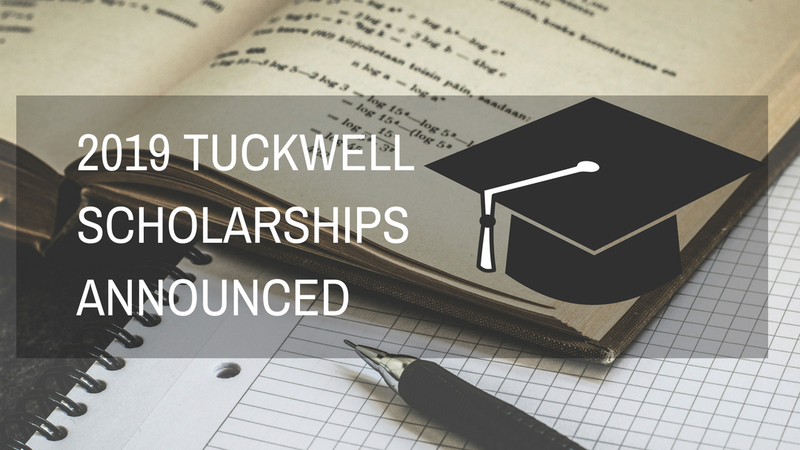 "I feel honoured to be receiving the Tuckwell Scholarship. It’s an amazing program with a great community that I can definitely see myself bonding with, just like the students I met at NYSF." Four National Youth Science Forum (NYSF) alumni have been offered the highly coveted Tuckwell Scholarship for 2019. Over 680 students applied for the 25 scholarships on offer for 2019 by The Australian National University(ANU) Tuckwell Scholarship Program. Following assessment of written applications, a shortlist of 75 applicants were interviewed in Canberra, and spent time experiencing campus life and enjoying local sights. The students will receive over $21,000 per year for up to five years for their study costs, and participate in a program of academic and social enrichment designed by current Tuckwell Scholars and supported by a team of academic and professional staff. NYSF 2018 Alumnus Zachary (Zac) Steyn has been offered a scholarship. “I feel honoured to be receiving the Tuckwell Scholarship. It’s an amazing program with a great community that I can definitely see myself bonding with, just like the students I met at NYSF. I'm overjoyed to have been awarded it and eagerly await university. Once there, I hope to study astrophysics and eventually end up in research,” he said. In a Queensland coup NYSF Alumni offered the scholarship for 2019 are Michael Brazier from Redcliffe Brisbane, Ellie Randall from Toowoomba, Luka Mijnarends from Palmwoods, and Zachary Steyn from Yeppoon. Tuckwell recipient Ellie Randall is looking forward to studying at the ANU. Congratulations to all of this year’s Tuckwell Scholars. The NYSF would like to wish them all best in their future study endeavours." To read more about this year’s recipients click HERE.